Get This Year Sorted! 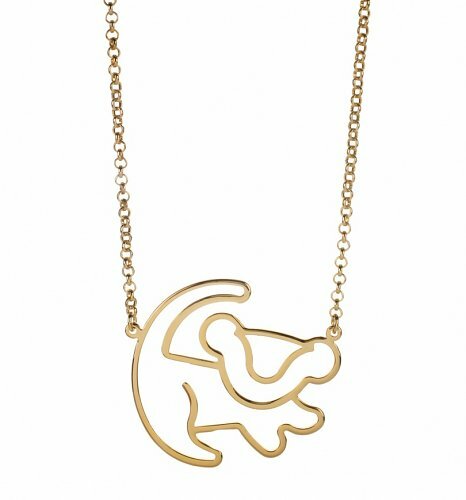 Our Top Valentine’s Gifts For Your Gal! Valentine’s Day shoppers, we feel your pain! 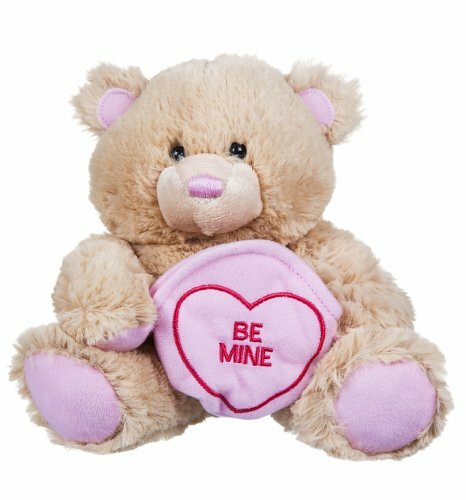 Everyone here at some point or another has taken on the daunting task of thinking up and picking out the prefect gifts for that someone special in your lives, and it never gets easier! Struggling for inspiration? Stuck of ideas? 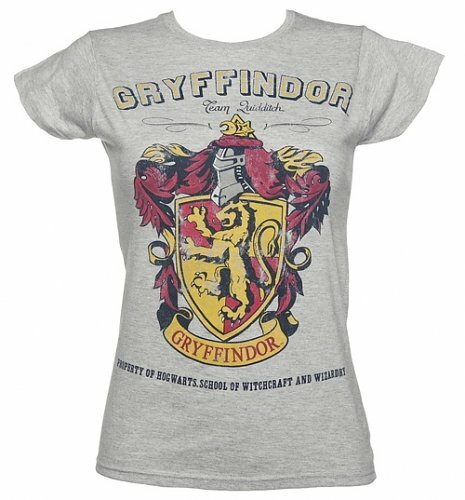 Can’t find that ideal gift? Panic not people of the Internet! We’re here to sooth your shopping woes and help make this as fun and easy as possible which is why we’ve just rounded up allllll our favourite and top selling gifts to show you folks so you can snap up something cool and be ready to just have fun! So! 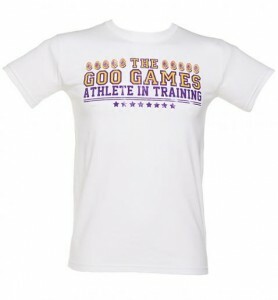 You’ve seen our top pick for guys, now check out our top picks for girls below for some last-minute inspiration…. Still stuck for ideas? Panic not! 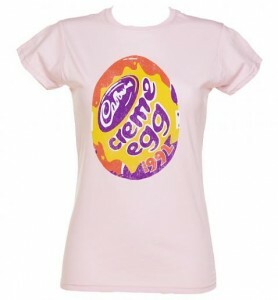 Check out our entire range of gifts and goodies to help find the perfect things for your gal. The big day is fast approaching and love is in the air. 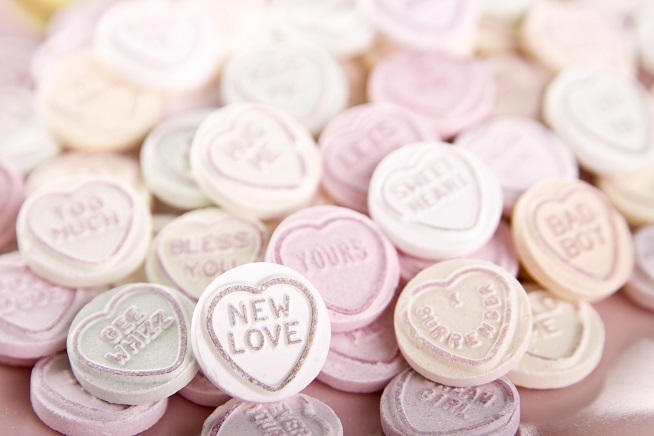 Yep it’s that special time of year where love birds everywhere get geared up and ready to show their other halves, secret crushes or even best friends just how much they mean to them in style with nights out/in, cards, flowers…the works! 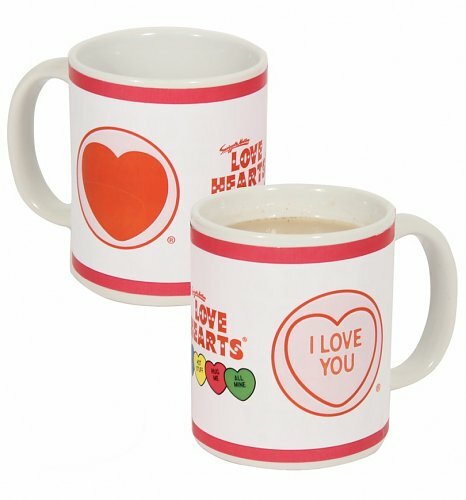 So with Valentine’s Day approaching fast, we couldn’t resist giving you lovely peeps the chance to bag some amazing retro inspired goodies to add to the pressie pile, or to treat yourself to! 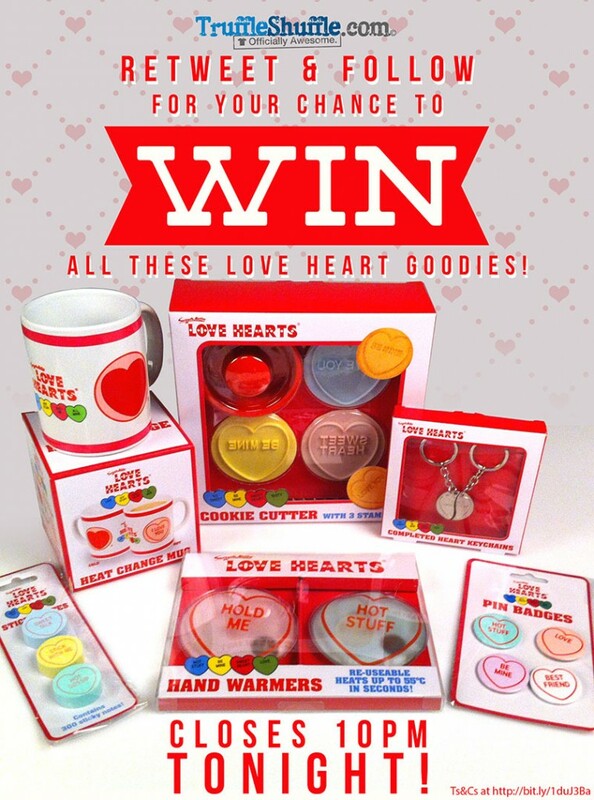 Love Hearts heat change mug, Love Hearts two part keychain, Love Hearts sticky notes, set of four Love Hearts pin badges, Love Hearts hand warmers aaaaand Love Hearts cookie cutters with three stamps. Phew! Entries open from 7pm tonight, the 10th February. To get involved, head on over to Twitter and retweet our competition tweet making sure you also follow us on @truffleshuffle_. Make sure you include the special #TSVDCOMP tag so we can spot your entry. 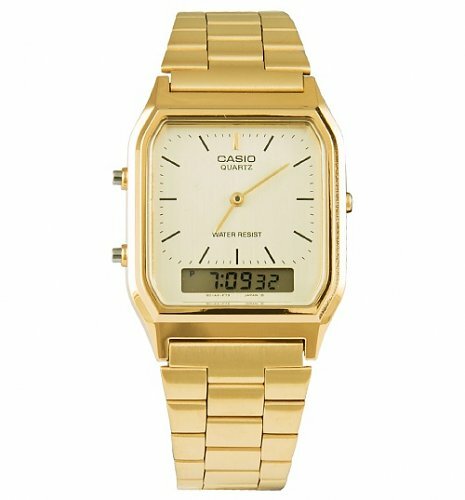 You have just 3 hours to get your entry in as it closes at 10pm TONIGHT so get those digits ready to tweet at 7pm as you don’t have long! Once the winner has been randomly selected from our qualifying entrants the next morning (11th), we will contact them directly via the Twitter profile used to enter. Nice and easy so stay tuned folks! 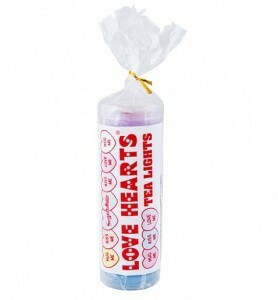 Perfect stocking fillers and last minute pressies, our best selling Christmas gifts of 2012! Christmas is fast approaching and if you’re struggling for ideas for last minute Xmas gifts have I got the perfect blog for you! We’ve got a particularly wonderful collection of retro gifts this year that is sure to cater to any taste and add a touch of fun and laughter to your big festive day. 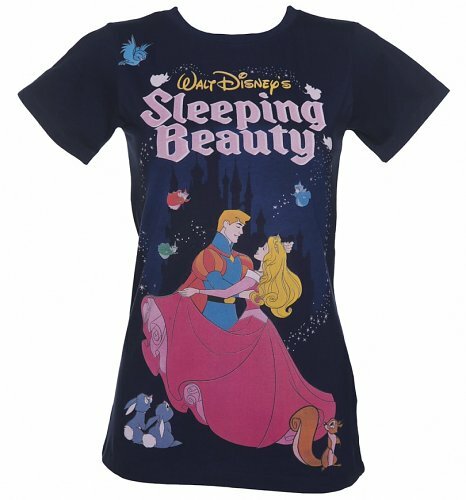 Without any further delay, I am very proud to present our best selling Christmas gifts of 2012! Voted the 2nd funniest film of all time by a Channel 4 survey in 2007, Airplane! 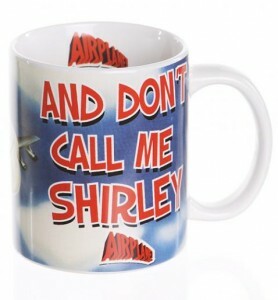 rightly deserves it’s cult status and we are super proud to offer this very cool mug with the slogan ‘I am serious… and don’t call me Shirley’, a classic line from the film. Released in 1980 and starring the funny yet strangley swarve old-timer Leslie Nielsen. 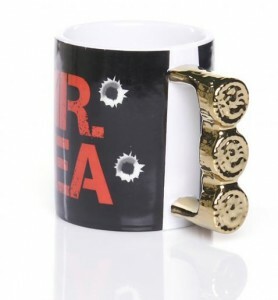 This clever A-Team inspired mug features Mr Tea text alongside some bullet holes and a rather blinging handle which looks like chunky soveriegn rings. 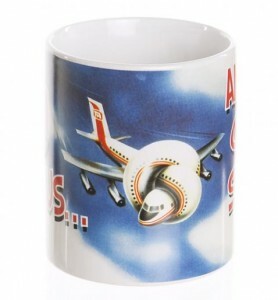 So if you ‘ain’t getting on no plane’ and would rather sit back and have a nice brew, this one’s for you! 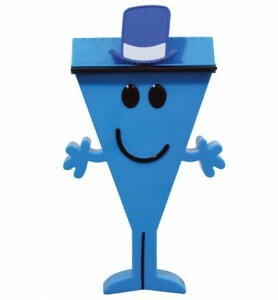 Keep frost and ice on your car windscreen at bay with this wicked Mr Cool Ice Scraper! He is a fun, innovative product all the family will love and most importantly, the Mr Cool Ice Scraper makes driving safer, oh yeah! 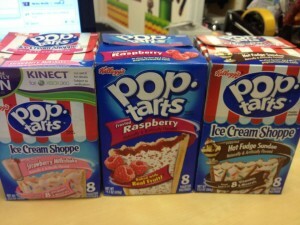 Lets face it, we all get the munchies at our desks now and then. 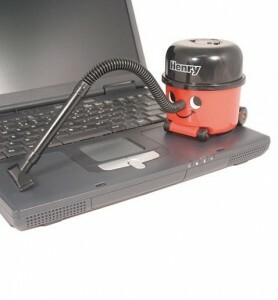 But help is at hand when trying to cover up the giveaway crumb trails left on your desk. 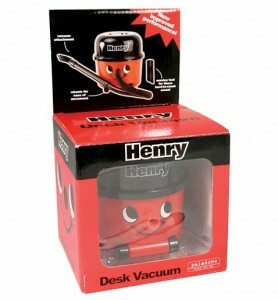 This awesome desk vacuum in the guise of the much loved Henry will neatly perch on your desk, ready for any speedy clean up missions! 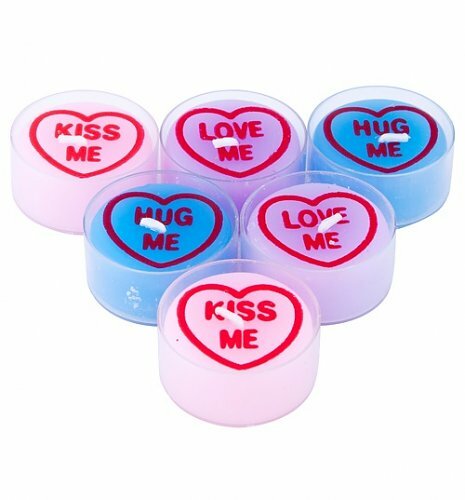 Fill your room with the sweet sherberty scent of yummy Love Hearts by lighting these amazingly tantalisingly gorgeous smelling Tea Lights! 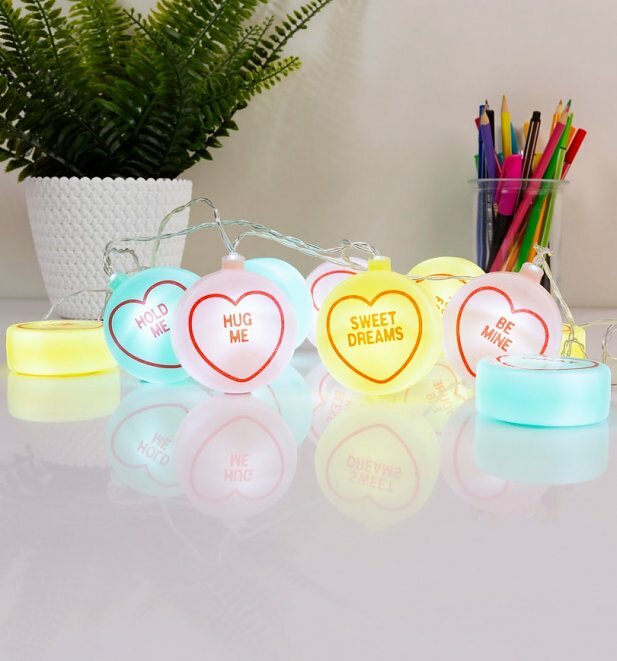 In assorted colours with cute little messages of affection, ‘hug me’, ‘kiss me’ and ‘love me’, you can pass these to your sweetheart (or keep them all for yourself!). 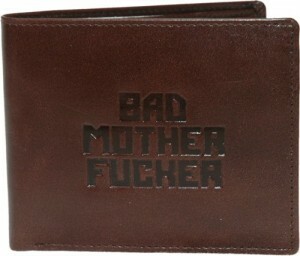 Jules Winnfield: Now I want you to go into that bag and find my wallet. Ringo: Which one is it? 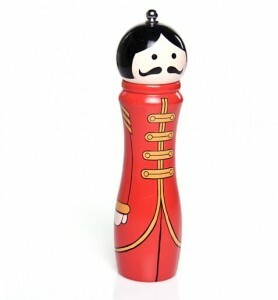 Beatles fans will love this snazzy salt or peppermill inspired of course by their iconic album, Sgt. Pepper’s Lonely Hearts Club Band. A brilliant gift for any fans of the Fab Four, it’s guaranteed to make grinding groovy and is sure to hit all the right notes with cool cooks. 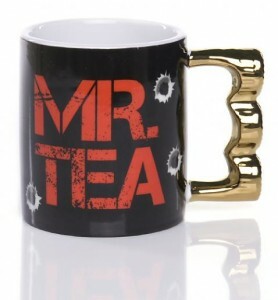 If only Daleks were egg cups, they would EGGSTERMINATE!!! This quirky take on the classic Dr Who icon, the Dalek, comes with the useful purpose of keeping hold of your boiled eggs and is eggs-traordinarily cool! 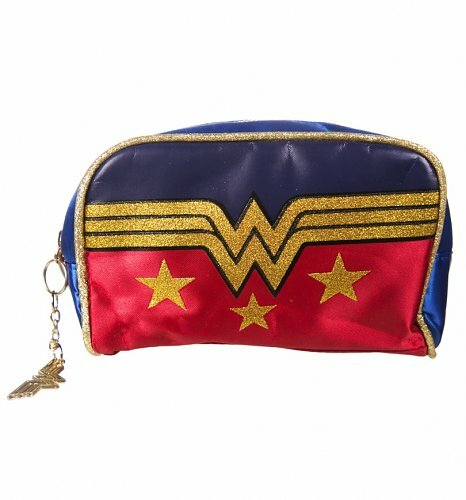 We just know you’re going to be ka-pow-WOWED by this fabulous new Wonder Woman make up/wash bag! 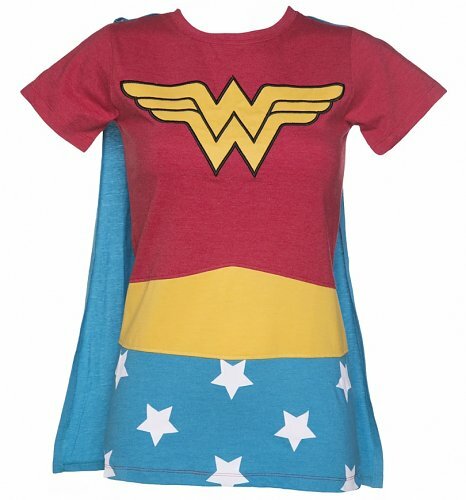 Adorned with a print inspired by the legendary superheroines iconic costume, it’s topped off with a gold glitter effect for added glam points. With tonnes of space for all lifes little essentials – it’s sure to make getting ready that bit more fun! Who are we to argue with Tinkerbell when she spreads her message so beautifully on this platinum plated triple interlocking bracelet set from Disney Couture. 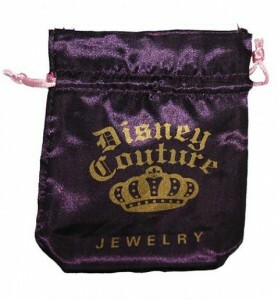 A surefire hit from the premium jewellery brand loved by the A-Listers, you can’t fail to be enchanted! 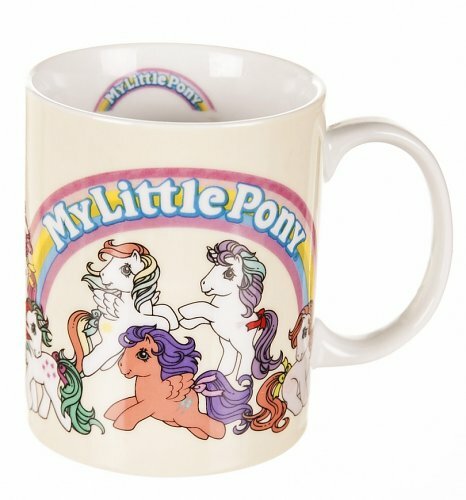 We have SWEET taste in retro delights! The 80’s (and even generations before) really did leave us with some awesome treats in the food and drink department – and as you know. 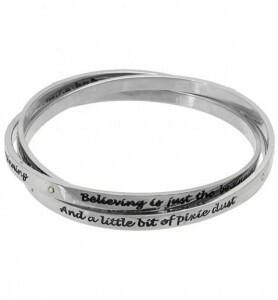 TruffleShuffle LOVE to celebrate anything retro inspired! 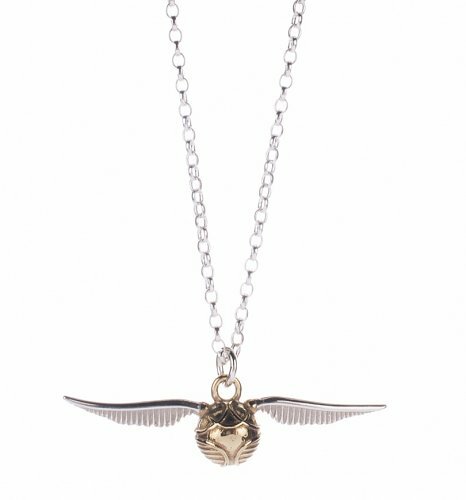 We are lucky enough to have some amazing and exclusive ranges on the site. Love Hearts, Creme Egg, Coca Cola, Slush Puppy and Gummy Bears – just to name a few! 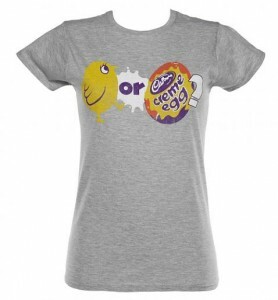 Recently added to the site are our amazing Creme Egg Designs, I’ve included my favourites – for our full range click here. 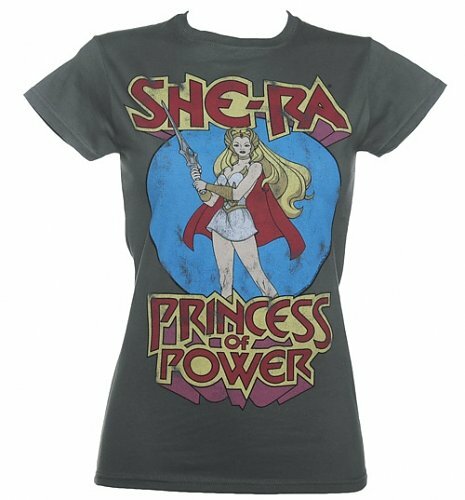 If you fancy some jewellery which shows off your appreciation for the finer, more retro treats, then check out our ranges from Punky Allsorts, Bits and Bows and Girl from Blue City! NomNomNom!